Watch Game 3 live on television and online Sunday at 7:30 p.m. 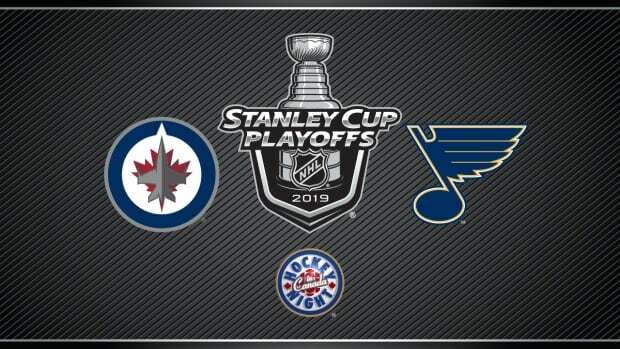 ET as the Winnipeg Jets face the St. Louis Blues in the first round of the Stanley Cup playoffs on Hockey Night on Canada. Please note that this stream is designed to operate on desktop or mobile web. If you are viewing this on the CBC Sports App, please download the app to watch this program.